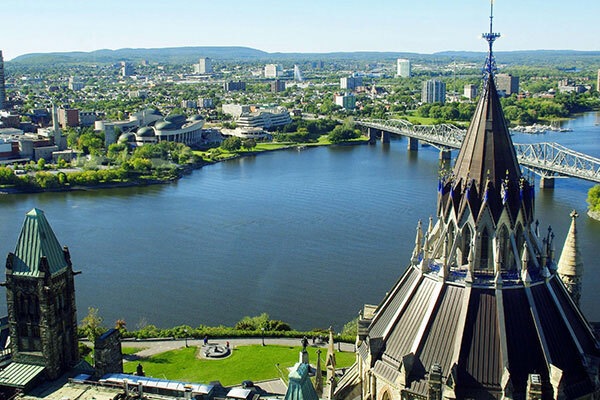 Featuring Country: Canada – the preferred migration destination via Quebec Immigrant Investor Program and Express Entry. 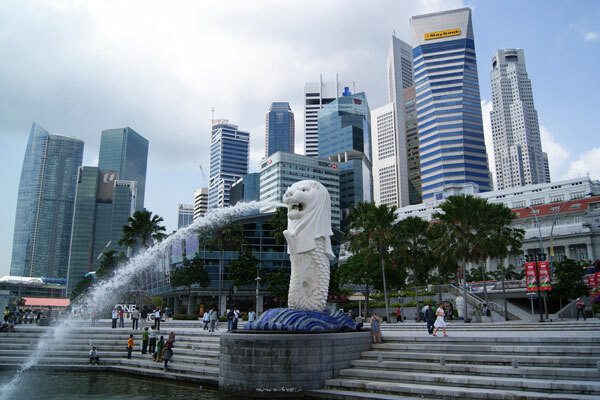 Featured Country: Singapore – the benefits and advantages of settling in Singapore as a resident via Global Investor Program. 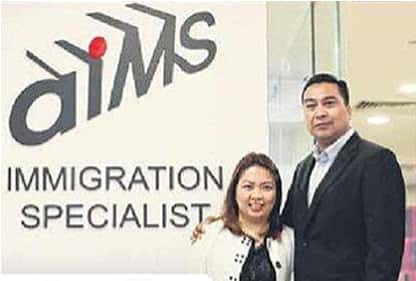 Featured Country: Cyprus – obtaining Cyprus citizenship as a gateway to ease of travel and greater opportunities for trade and high standard of living. 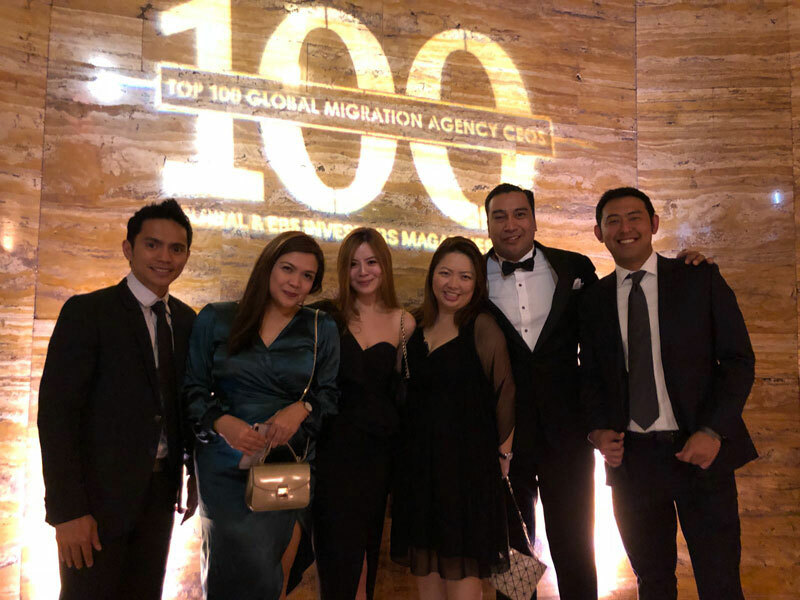 In recognition of his capabilities in maintaining and expanding the business of AIMS group, Mr. Pearce Cheng, CEO of AIMS, is awarded the highly esteemed Top 100 Global Migration CEOs Award in Los Angeles. 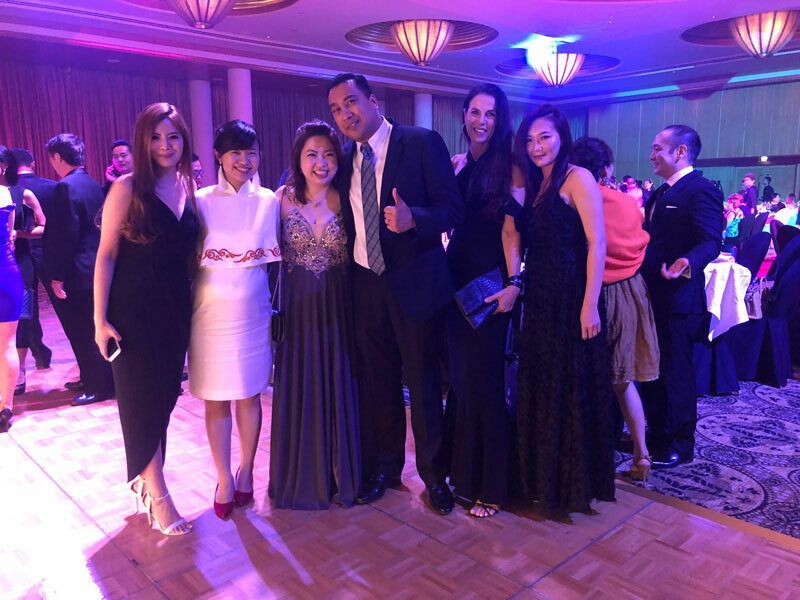 AIMS is proud to be a sponsoring partner for the prestigious Women Entrepreneur Award 2018 Singapore. 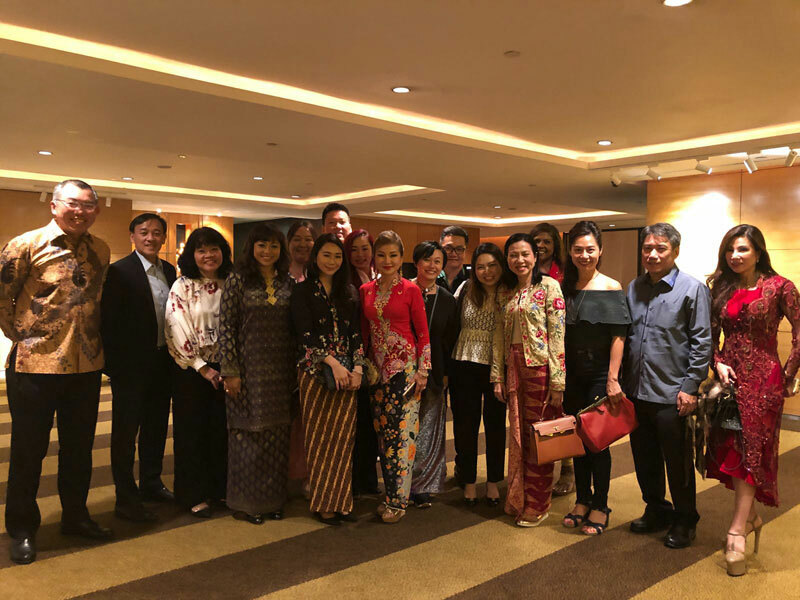 AIMS is honored to be invited to a celebrated Hari Raya Dinner with President Halimah Yacob. 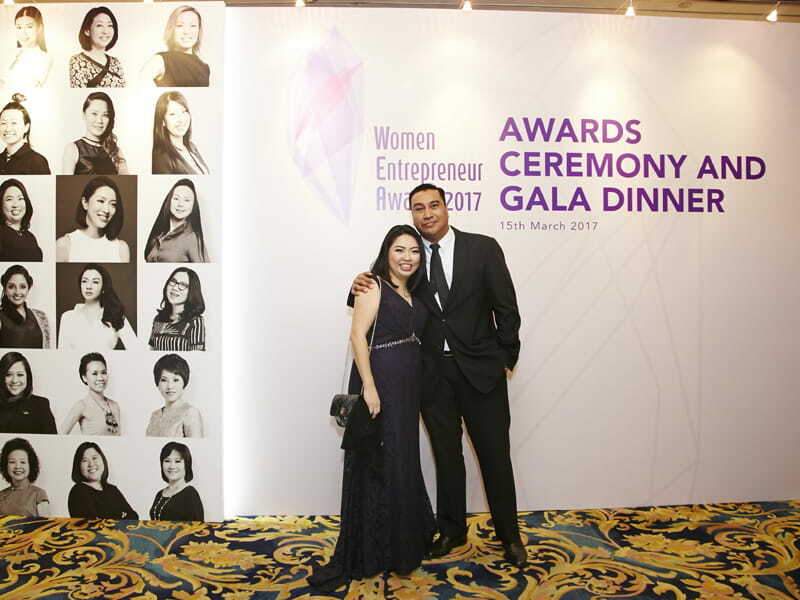 In acknowledgment of her leadership as the Managing Director of AIMS Singapore (HQ), Ms. Elsie Liow is awarded the prestigious Women Entrepreneur Award 2017 Singapore.